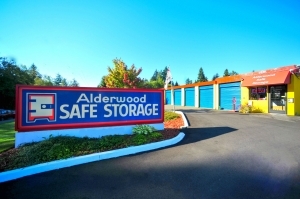 Alderwood safe storage is fantastic and thier prices are fair. 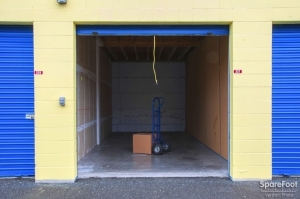 Alderwood Sade storage is fantastic and thier prices are fair, they were willing to work with my tight work schedule and went out of thier way to help me get into my new storage spot. 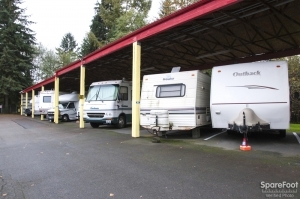 This is my first time using a storage facility and Alderwood Storage has been great. 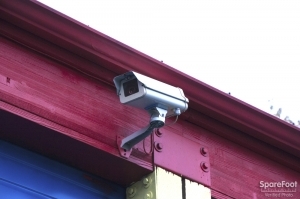 It is immaculate and their service is very professional and friendly. 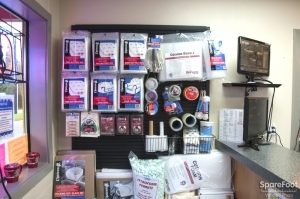 Excellent customer service that helps make the price justifiable! The online reservation was fast and easy. 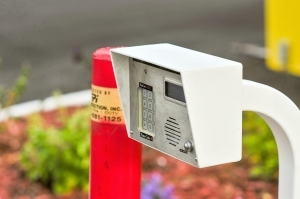 The staff checked me in, showed me the unit, and helped with paperwork and all my questions. They were very friendly and helpful. Met Alice, who lives on the premises and she was knowledgeable and friendly, a weekend staffer, not management, who took care of what we needed. Quick and easy transaction. Great customer service. 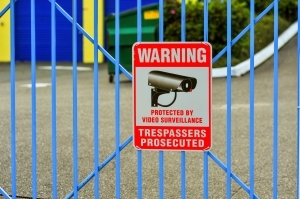 Alderwood Safe Storage is secure, clean, and complimented well by the warm individuals who run it. 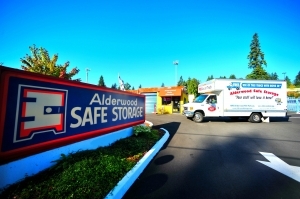 After countless calls and visits made to storage facilities, I stumbled upon Alderwood Safe Storage. 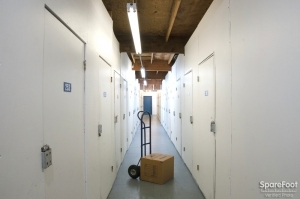 In the process of scrambling around attempting to pack all my belongings for the move, I was quite disappointed to find a lack of customer service at places such as public storage, as well as others. Moving is stressful enough in itself, but those i called and met in person were rude, brash, preoccupied with their phones, uninformative, unreasonably nosy, and downright cold. It was a huge relief to find a seemingly , "Mom and Pop" run business with friendly faces. I would highly recommend them for anyone with storage needs. 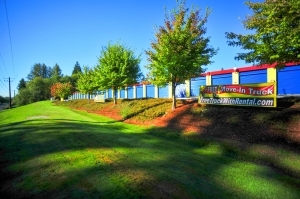 i would absolutely rent here again, the price was a deal, way cheaper than competitors. Received a free lock, a gift with my lease, and no one tried to shove moving boxes tape or shrink wrap down my throat in the process. Excellent. Very nice and helpful staff. Clean units. Great. 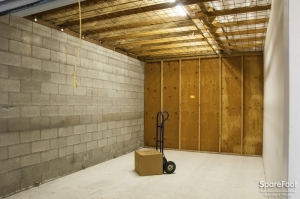 This is my first experience with renting a storage unit. 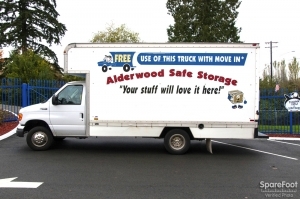 I inquired at other storage businesses & quickly was turned off by snooty employees I met Alice, at the Alderwood Mall facility & she is an angel. We became immediate friends. She walked me thru my first experience with every appropriate detail necessary. I signed up & was to move in a few days later. On moving day, Alice was off for the day & two other young ladies walked me thru & the maintenance man, Steve was very helpful with helping me find & open my own space. I will definitely recommend this business to my friends! I accidentally went to the storage business next store with a filled up truck and car, intending to move my belongings in right away. The business told me they don't take "appointments" after 5:15, despite closing at 6 PM. 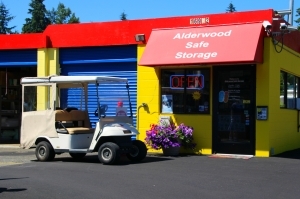 It was after 5:15 so I decided to go next door to Alderwood Safe Storage, where they had another customer signing up. I waiting for a short while, was shown a rental space and then filled out papers. It was after 6 PM, their closing time, but there were no complaints from the employees about them working later. They were both gracious and that meant a lot to me. 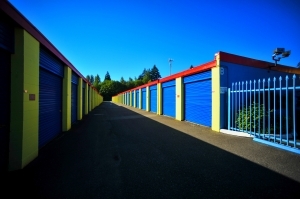 I was very well treated by the staff at Safe Storage Alderwood and was able to rent a space that is convenient and very well suited to my needs. Overall it was good. I didn't really care for the fact there are 2 separate doors to the space which means 2 locks on it. And because its WA & it tends to rain alot, the space looked like outside elements could easily effect my space. The employee helping us with this move in, seemed a little unorganized, frazzled at times, & had a bit of a hard time closing/opening the door to the storage. She was very down to earth, seemed nice, & understanding. 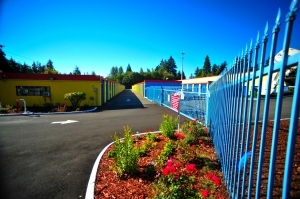 I had originally made a reservation with a different storage facility but then decided to price compare and boy am I glad I did, not only did Alderwood Safe Storage have a lower rate for a bigger unit but they also told me about a special they were currently running and gave me that price, all without me asking. Signing up and moving in was easy and the staff super friendly. 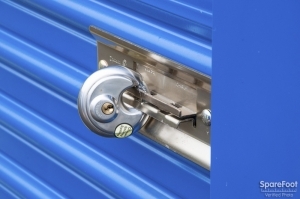 Definitely recommend if you need a storage unit.